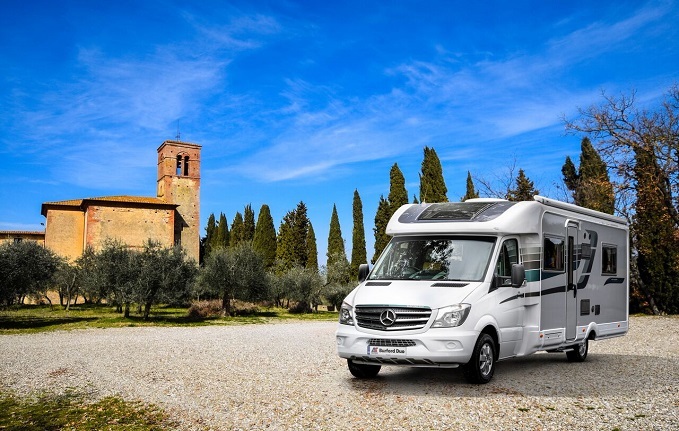 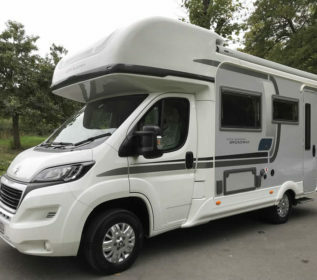 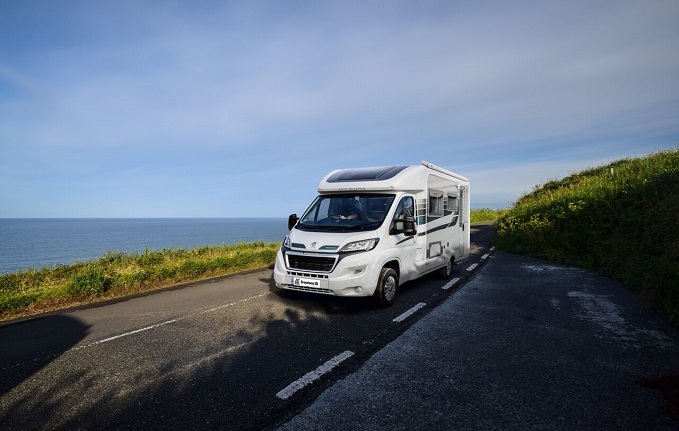 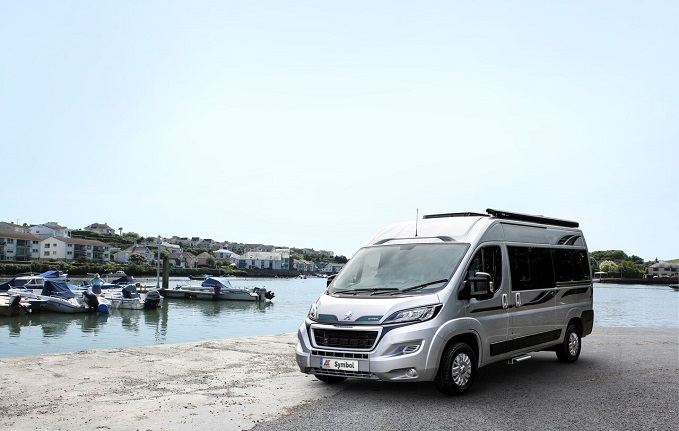 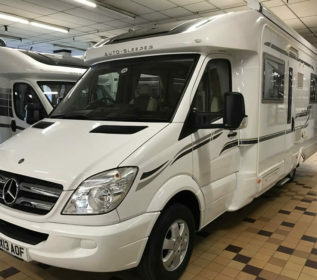 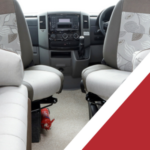 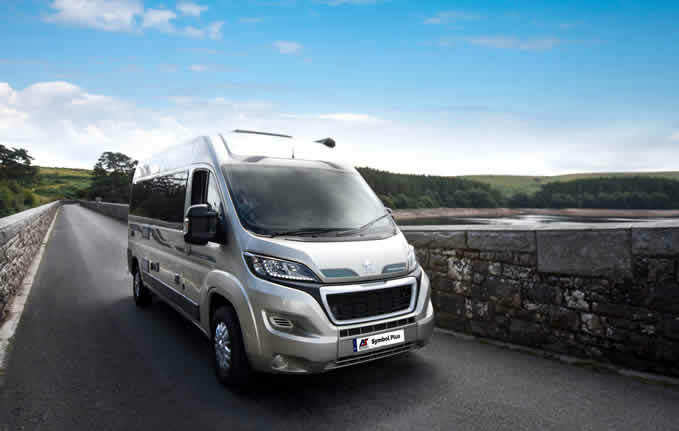 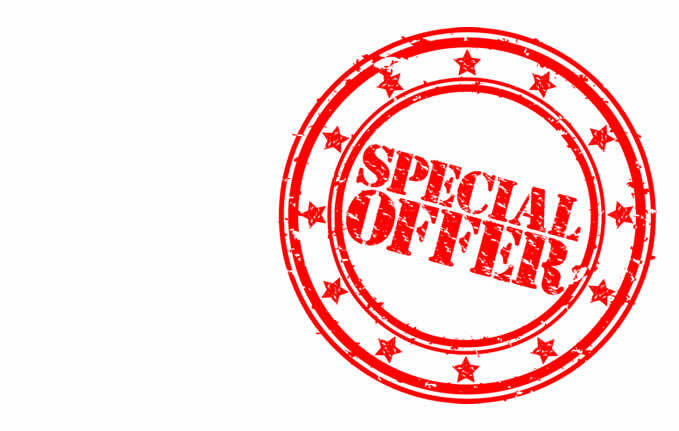 Funding your next motorhome see our motorhome finance page. 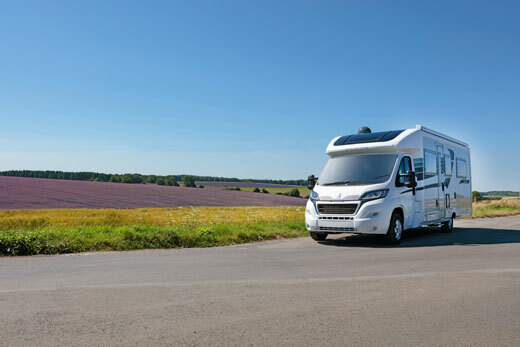 Do you need to a have a habitation service for your motorhome? 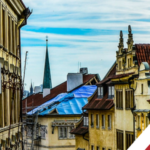 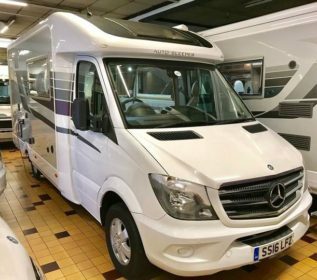 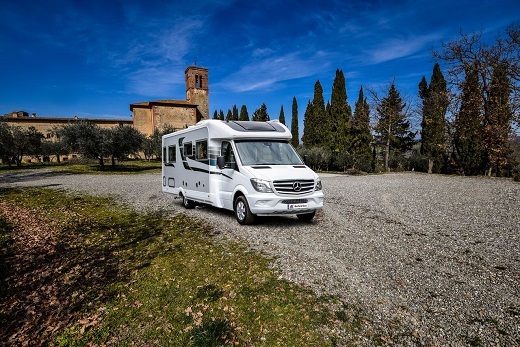 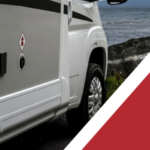 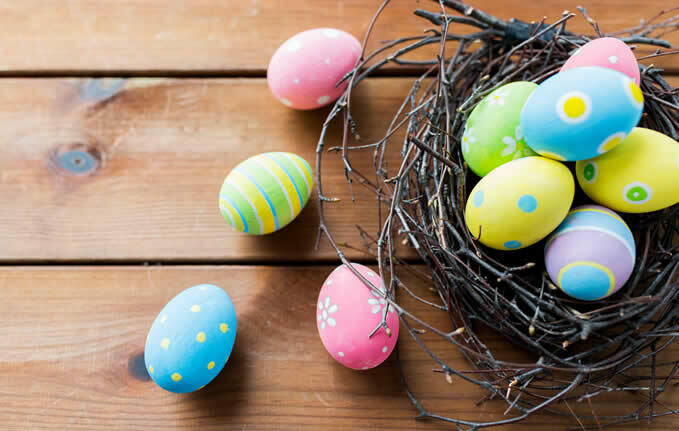 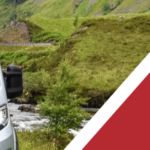 What are the services that Derby Motorhomes can provide? 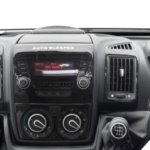 Tell me how I can get a better part exchange deal right now please?